the Earth would not have yet known what Beauty is! The Loumidis Coffee Shops flagship. 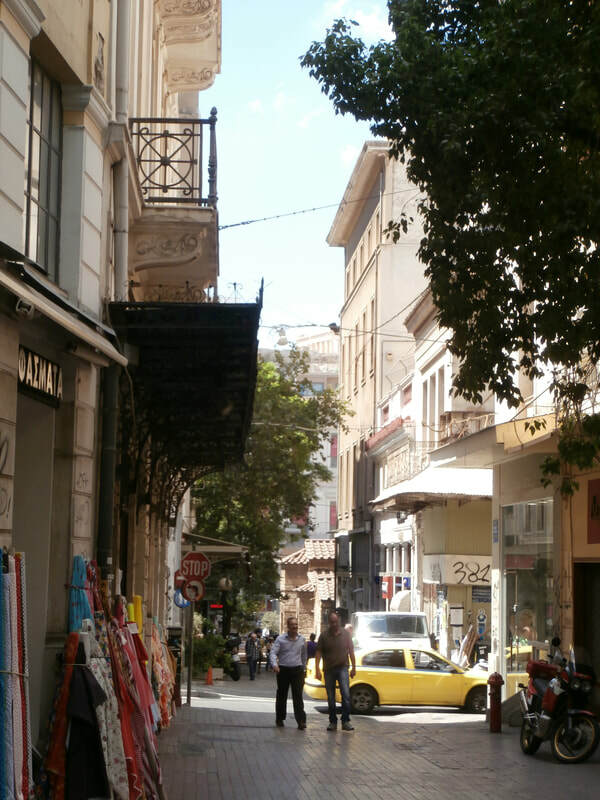 Wander around the Athenian neighborhoods and decide on where you'll spend the time you have at hand. 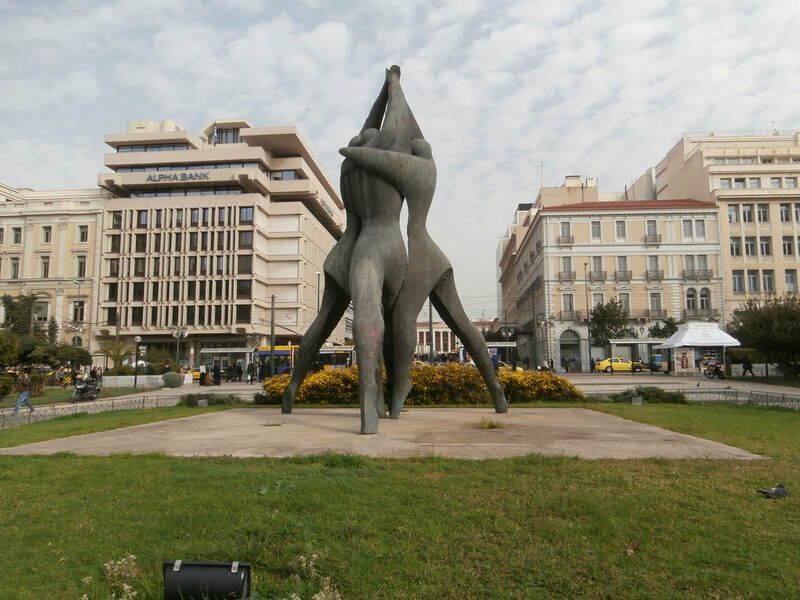 Follow our walking route to Plaka, the oldest neighborhood of Athens, known as the neighborhood of the Gods, or take a stroll on Areopagitou Street at the foothills of the Acropolis and continue to Apostolou Pavlou pedestrian street towards Thesseion. 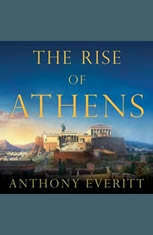 ​Another option is to take the ancient Peripatos of the Acropolis and, through select photos, imagine what it feels like to stroll around this world-respected monument of the western world in the timeless city that gave birth to democracy, theater, most disciplines of science, and reached perfection in most forms of art. 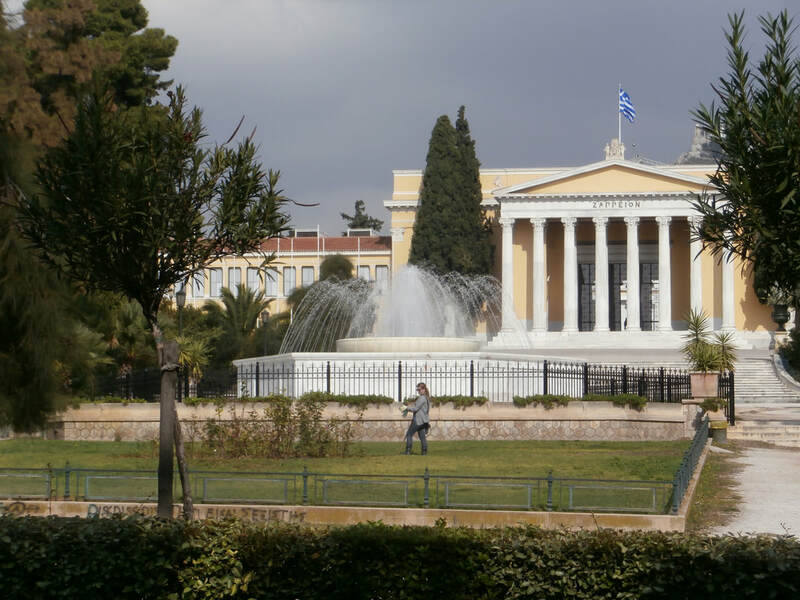 ​Find some respite within the National Gardens in the district of Syntagma, or, better still, within the adjacent Zappeion Gardens, where you may also admire the public sculpture scattered in it. Visit the flagship store of Loumidis Coffee Shops, just beautifully renovated, which is a jewel in the heart of Athens, on 106 Aiolou Street, and shop for coffee and treats, for yourselves and your loved-ones back home. 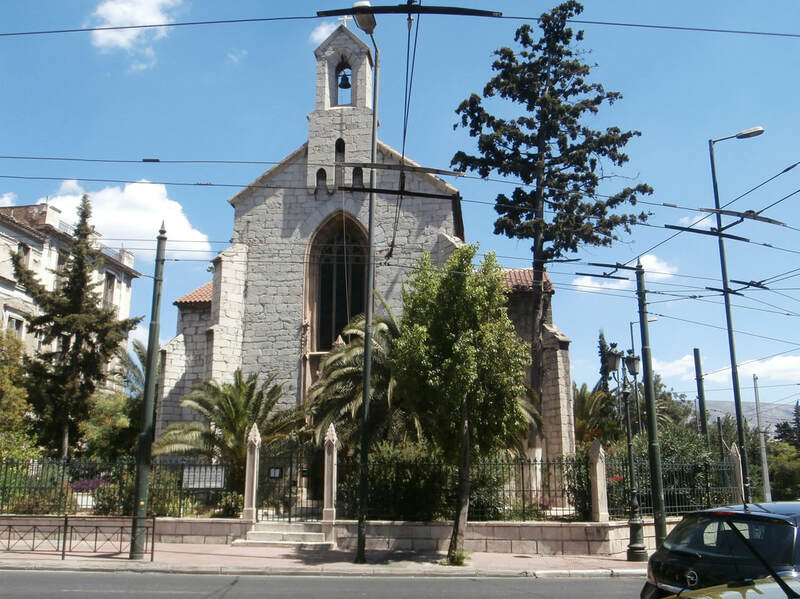 ​For some repose and seclusion, or to admire both the architecture and art, visit the numerous Byzantine Greek-Orthodox churches of central Athens, or look for the temple of your faith or denomination. 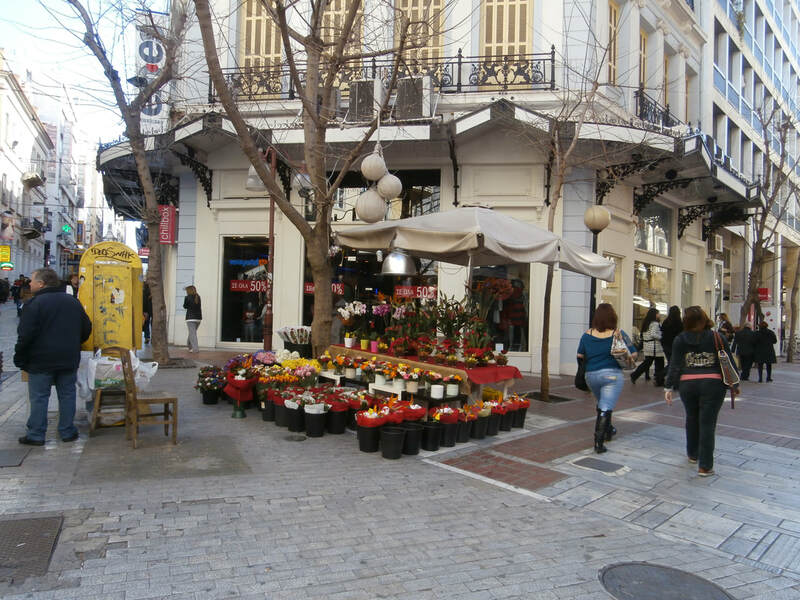 Street Flower Market, downtown Athens. 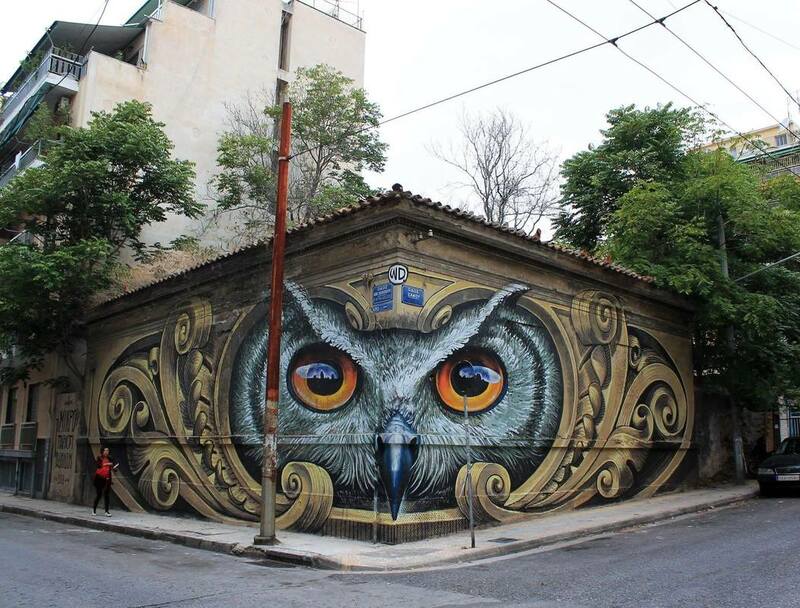 Street Art, in downtown Athens.